In Xcaret you will see beautiful samples of the culture of Mexico and you can cool off in an underground river. 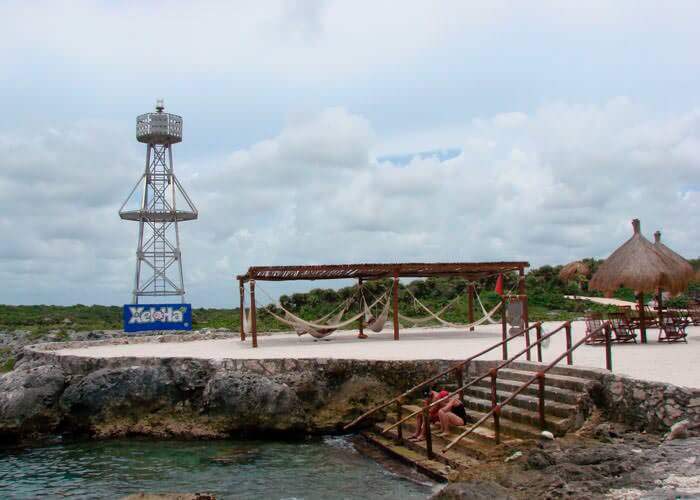 In Xel Ha, on the other hand, you'll snorkel and enjoy lots of other activities in a tropical paradise. 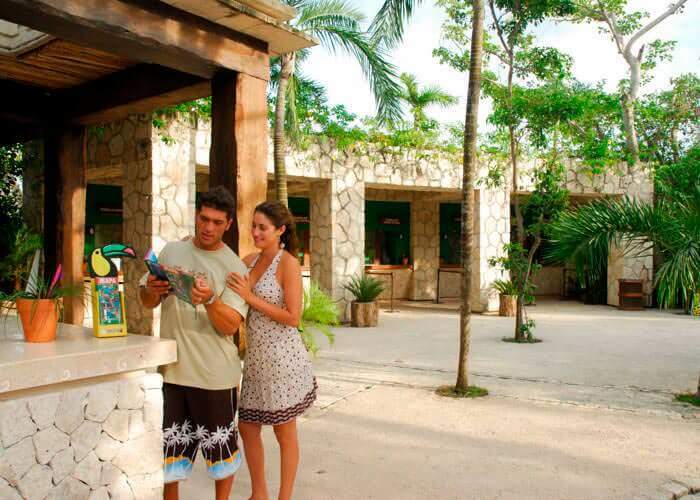 Xel Ha offers a convenient “all you can eat and drink” plan. 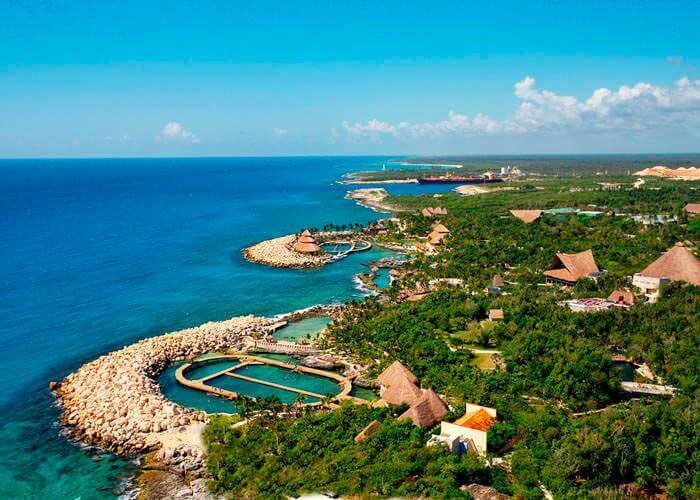 Your Xcaret Plus tour includes transportation, the use of snorkeling gear & a buffet meal, so besides having loads of fun you are sure to experience a great culinary experience. Snorkeling, zip lining and relaxing in Xel Ha Mexico is the best way to enjoy a Riviera Maya day trip! All inclusive food and drinks and round-trip transportation is included!